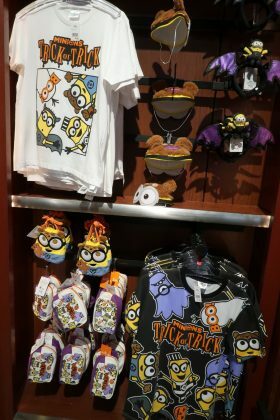 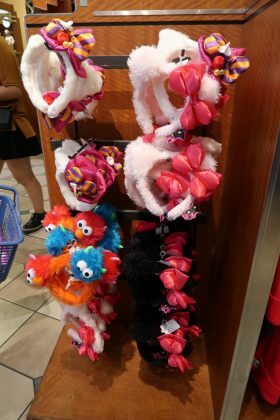 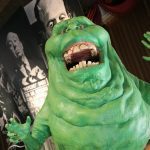 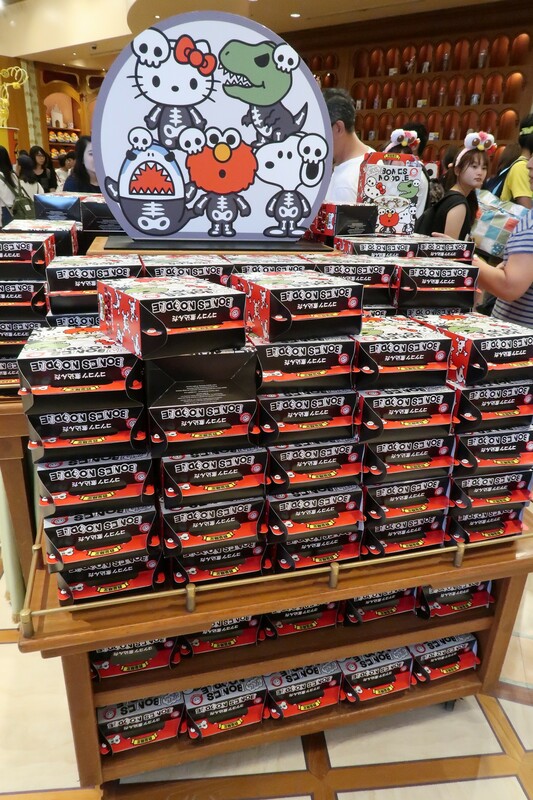 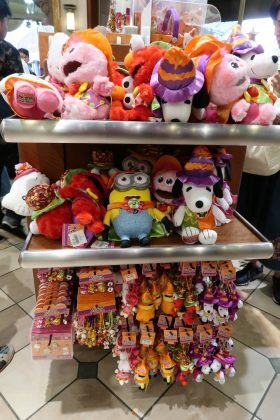 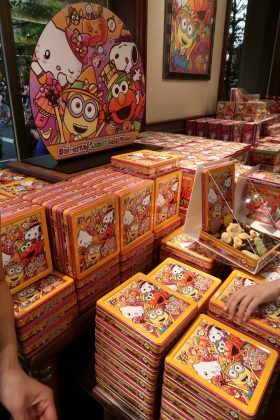 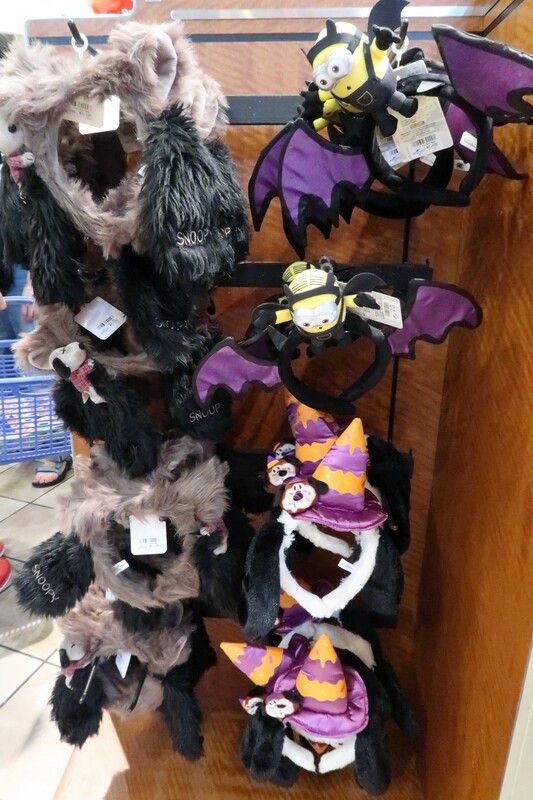 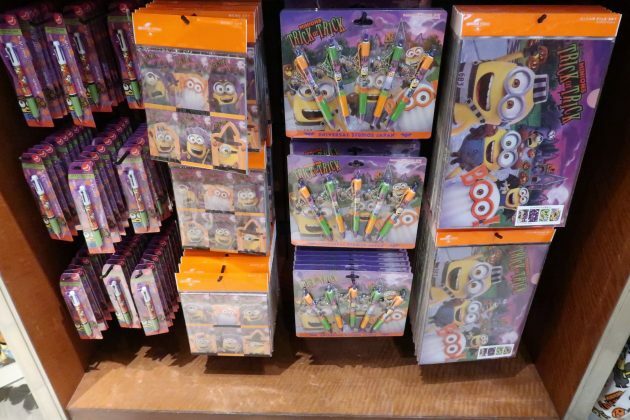 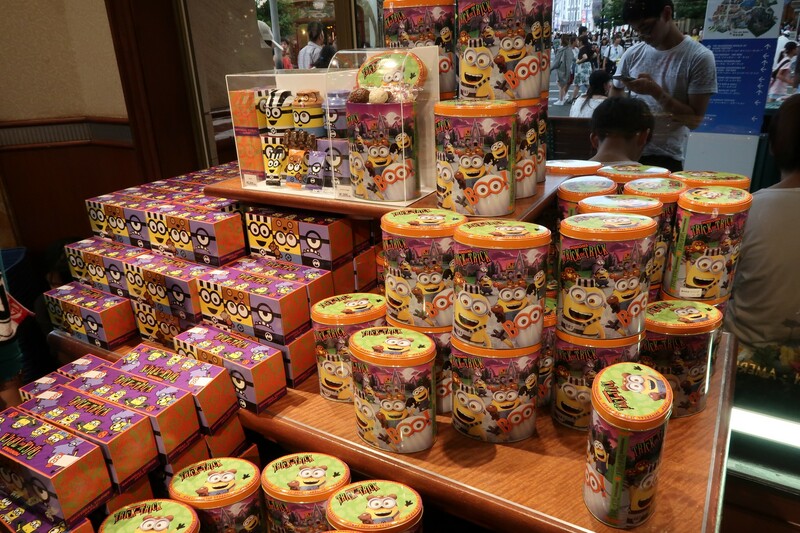 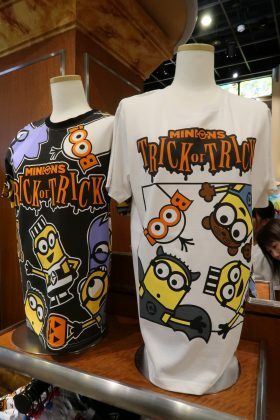 Universal Studios Japan has started to sell Halloween goodies, including a bunch of new merchandise for the haunt season. 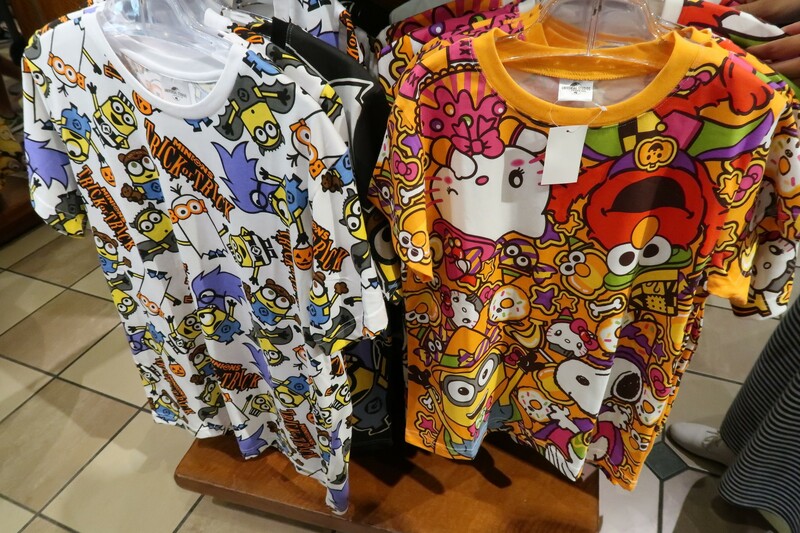 This year, the merchandise features Snoopy, Minions, Elmo and Hello Kitty. 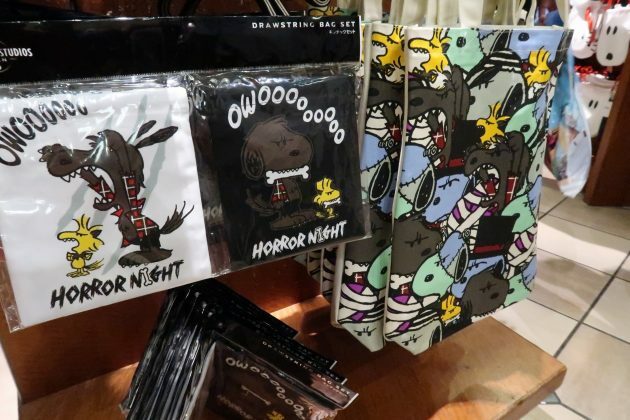 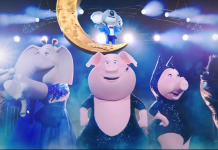 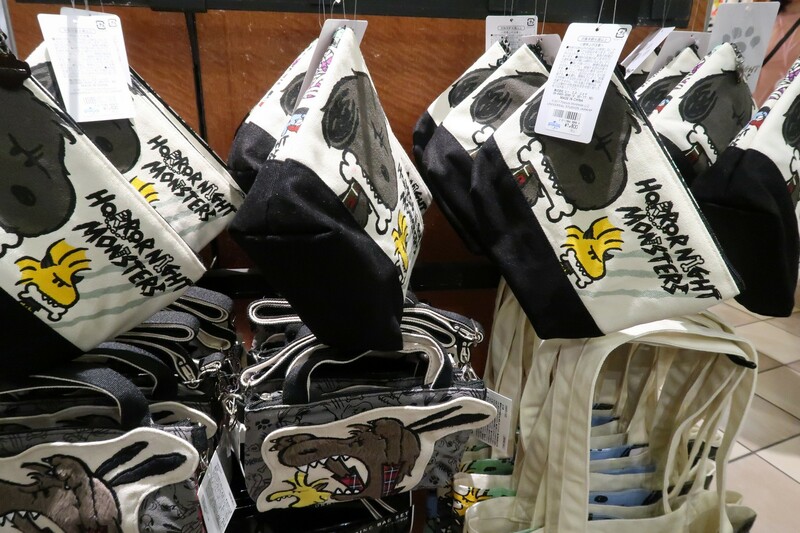 The Snoopy/Horror Nights collaboration has never been done before at Universal Studios Japan. The skull necklace is on sale for 2,000 yen, and is recommended for those who want more terror and thrills. 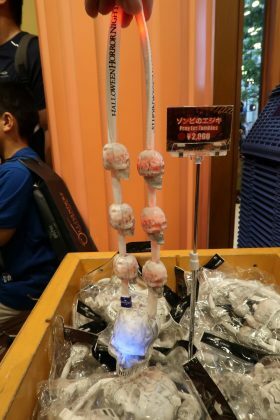 When switched on, the lights work as a target for the scareactors, and will offer up a “special experience” with the zombie scareactors. 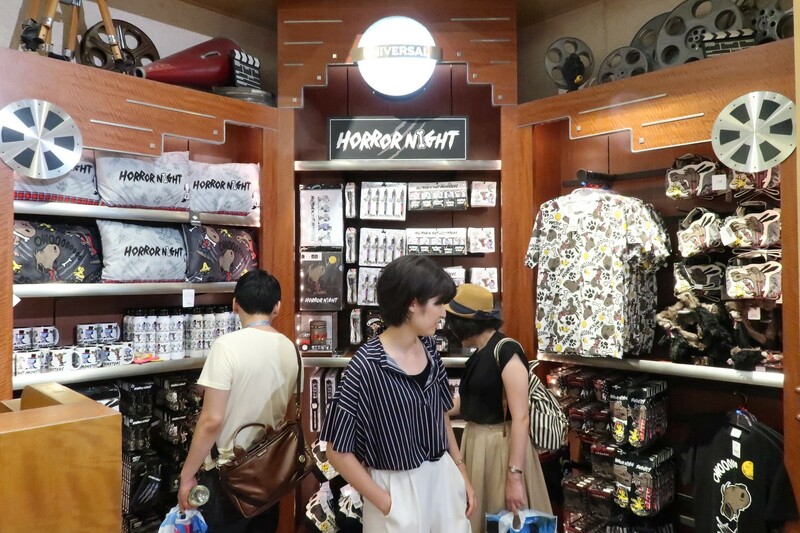 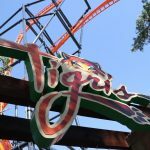 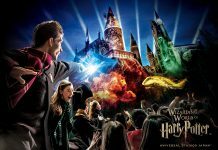 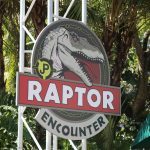 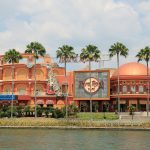 The Universal Surprise Halloween event, which features Halloween Horror Nights, starts Sept 8.